Steven Heitzer, a native Philadelphian, is an active classical trumpet player in the tri-state area. He is a member of Opera Philadelphia, Bach Festival Orchestra of Bethlehem, Reading Symphony and Ocean City Pops Orchestra. He is also a frequent performer with Delaware Symphony, Chamber Orchestra of Philadelphia, Pennsylvania Ballet Orchestra, Lancaster Symphony, and the Walnut Street Theatre. Steve’s many performing credits include Dave Brubeck, Branford Marsalis, Don Rickles, Peter Nero and Luciano Pavoratti among others. Steven’s main musical interest besides playing the trumpet is arranging music. 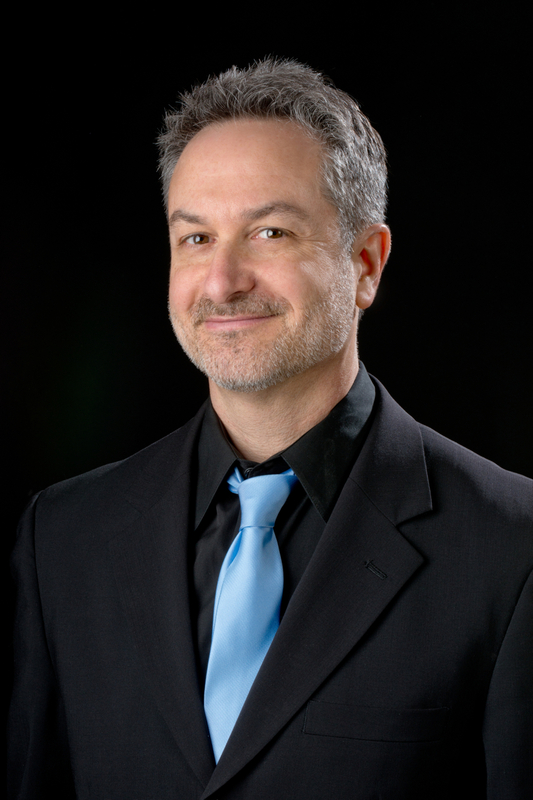 He has scored nearly 200 brass arrangements for Philadelphia Brass, the Delaware Symphony, Ocean City Pops Orchestra as well as works for various choirs and organists around the Philadelphia region. He received his undergraduate degree from Temple University and his master’s degree from Manhattan School of Music. He lives in Philadelphia with his wife Kelly, a jazz vocalist and music therapist, and son Sam. In his spare time, when not arranging music, Steve enjoys old movies, spy novels, and crossword puzzles.